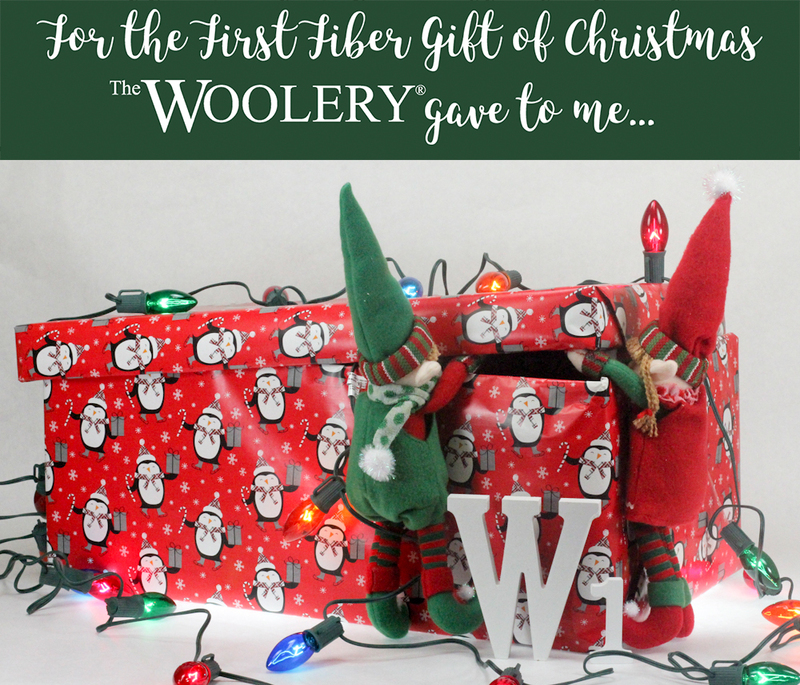 The 12 Fiber Gifts of Christmas Are Back! That's right, this Friday, October 13th our First Fiber Gift of Christmas is coming to an email inbox near you! If you don't know what The 12 Fiber Gifts of Christmas are, it's a promotion we do every year leading up to the holiday season. Each week for 12 weeks we have a special deal on a Fiber Gift. This deal is available for one week only, and we have a limited amount of the items available for the deal so you need to act fast! Leave a comment in our Ravelry Forum in the thread about the Fiber Gift! No business accounts - personal accounts only. One entry per Fiber Gift per person, we will not count multiple entries. If you are selected for a week’s prize, you can’t win again this year. Winner recognizes that prize will be shipped after all paid orders of the item are fulfilled. We are also doing a very something very special on YouTube this year! Every Thursday we will be releasing a special Fiber Gift Unboxing video, giving you a sneak peak of what the Fiber Gift for that week will be a whole 24 hours before the sale actually goes live! This will give you the edge in snagging some great deals, so if you haven't already now would be a great time to subscribe to our Youtube Channel.